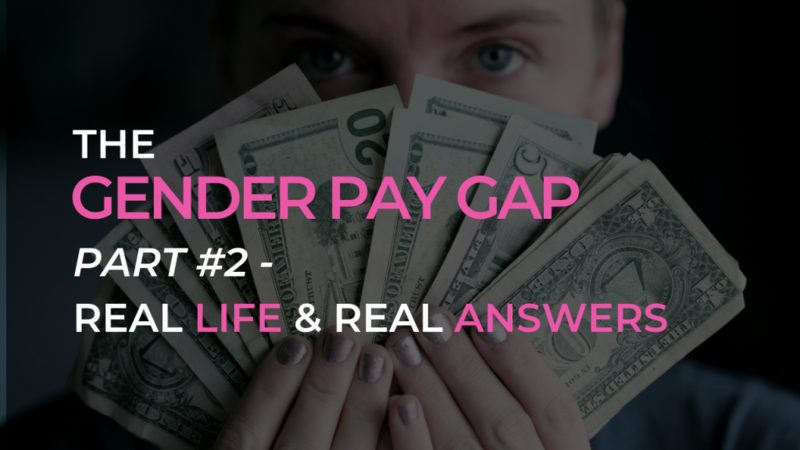 THE GENDER PAY GAP IS REAL. LET’S STOP IT! I made BOLD STATEMENT last week. You don’t usually hear things like that coming from women. You don’t usually hear declarations like that from female leaders. TEN MILLION DOLLARS <<< MORE >>> IN MY CLIENTS WALLETS in 2019! My clients will have more money in 2019 than they had in 2018! The money they have gotten for themselves is because they learned a new way! 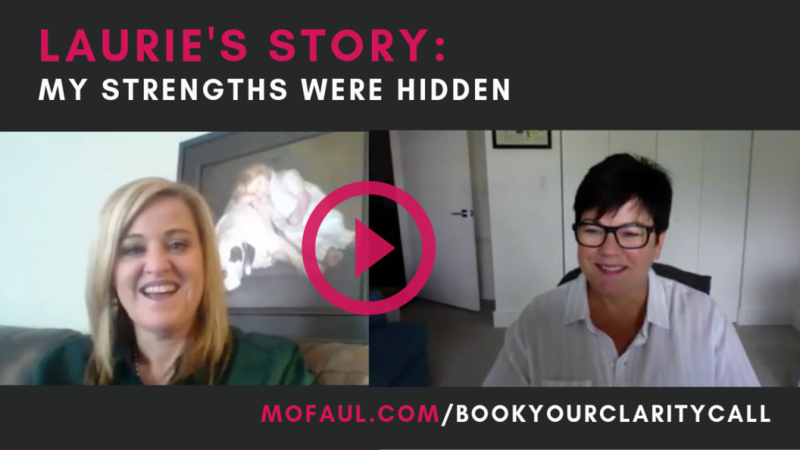 Laurie’s story is the one of so many women I speak to. 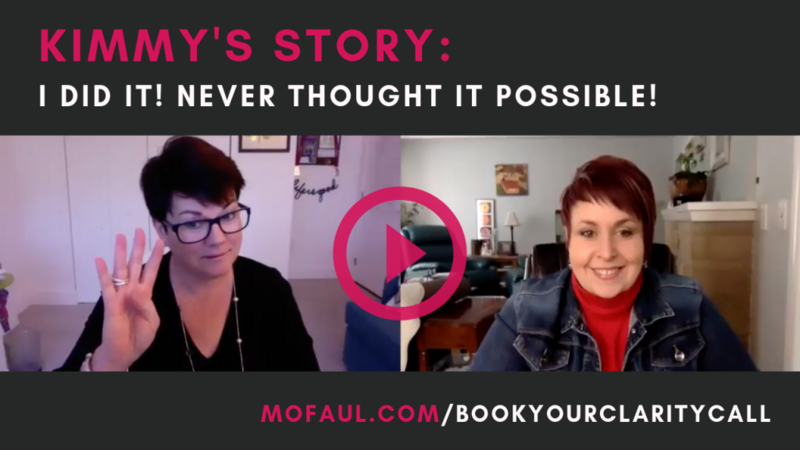 Each week I speak to women who have a career disruption and off they go….doubt and worry and gremlins begin to take up residence. The tapes play all day long…. 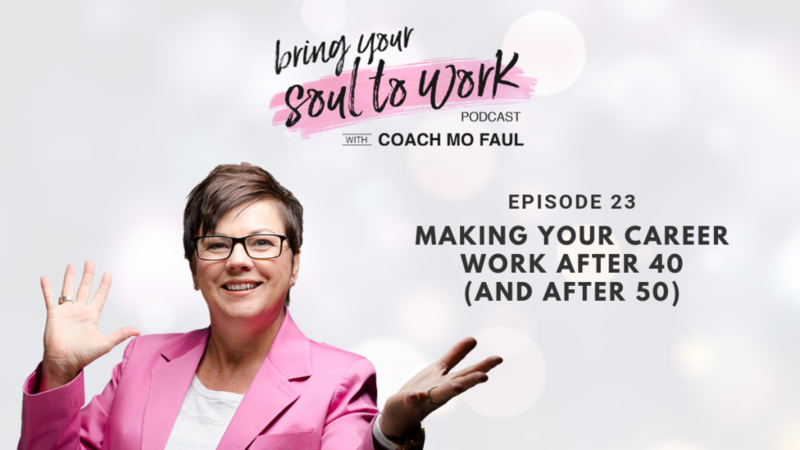 So many disrupted careers due to job loss, job trauma, spouse relocation and other disruptions….sometimes leaving an emotionally distressing job without a plan can cause many limiting beliefs. We are what we think, we think the same thoughts over and over and soon they become full of feelings and literally control our reality. 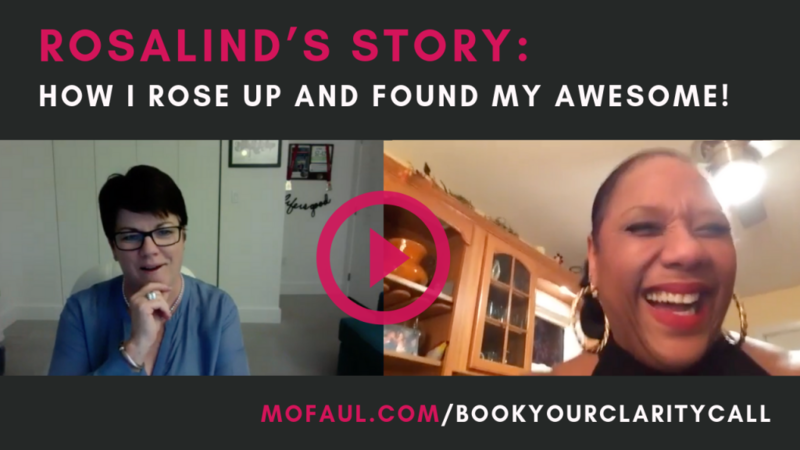 Rosalind’s Story: How I Rose Up and Found My Awesome! Getting pushed back from life is a common problem. Getting thrown into caring for elderly and sick parents, caring for them as they die and having to juggle a full-time job and life is a heavy load. Just ask, Rosalind. She tells her full comeback story here. She was in that situation last year, having lost her job due to her obligation to her ailing mom. She followed her heart (and she has a big one!). 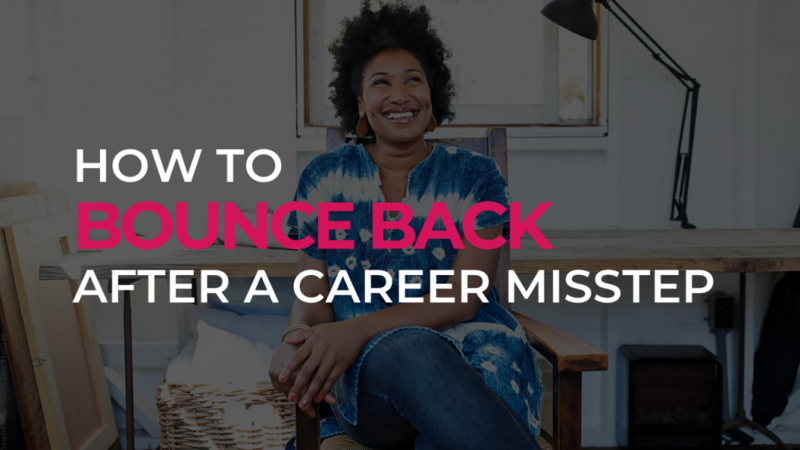 She lost her job of over 2 decades….a workplace that couldn’t give her the needed flexibility. Kimmy’s Story: I Did It! Never Thought it Possible! 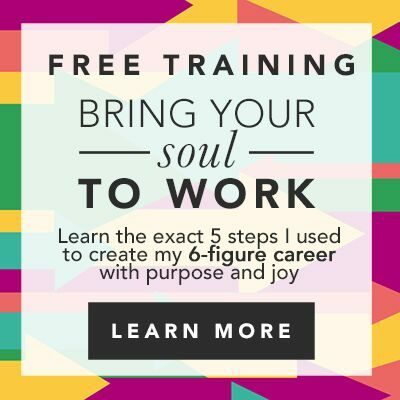 I found my dream job, and so can you! I was really focused on a job title, and what title I should go after. However, once I had clarity about the type of work I wanted to do in great detail, the job came to me, I didn’t have to go for the job. I had to make a list of all the things I wanted in my new career. 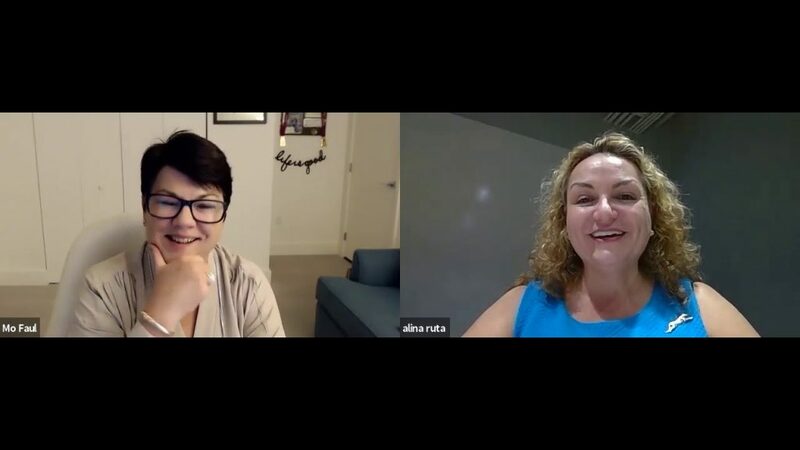 What were the qualities of the job, how did I feel working in my new career, what was my team like, how did they feel about me, how did I feel about them. EVERYTHING I put on that piece of paper I have in my life today. 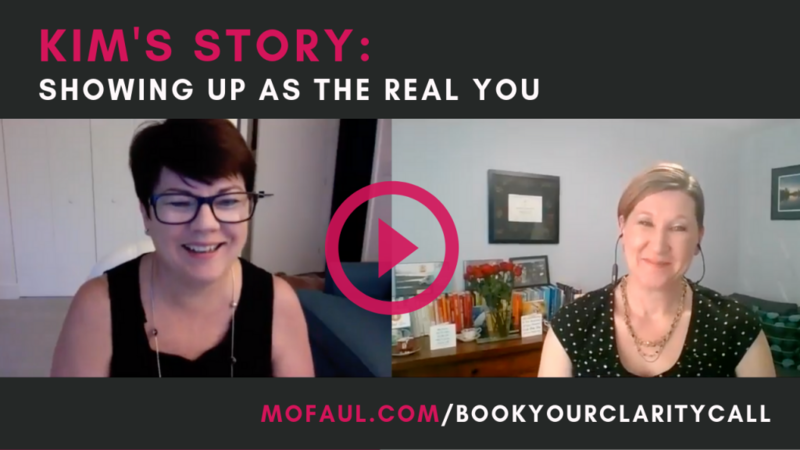 Kim’s Story: Showing Up As The Real YOU! “Everything Always Works Out For ME!” I asked her to try it for one DAY! To say she has learned to live in the flow and create miracles is an understatement. Not only does she have her dream job and dream salary (thanks, Mo for the wonderful techniques!! ), but she is enjoying her family more, more quality time and she feels like herself AGAIN!! Many years (too many) spent thinking this sort of life was a fairy tale, she finally felt enough was enough! 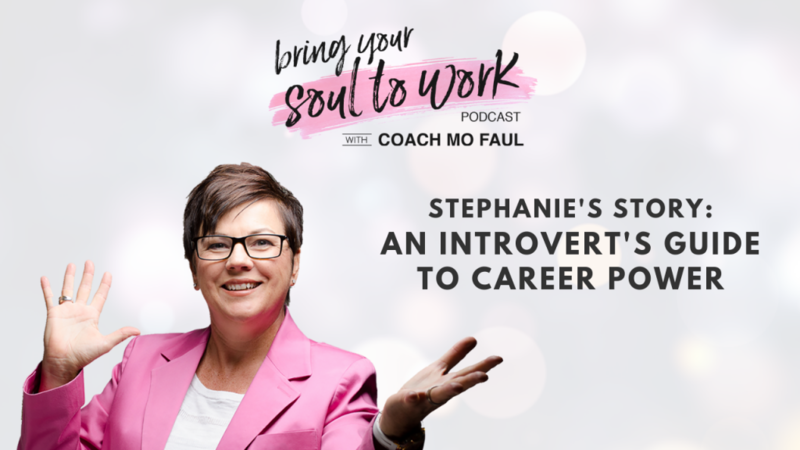 Stephanie’s Story: An Introvert’s Guide to Career Power! These are common questions I hear as a career coach. When we think of making an impact we often imagine the charismatic speaker, the dominant boss, the political savvy game player. These people may get ahead in more traditional ways, but it is not necessary to be a success. What is necessary is to separate the introversion from the fear. What is necessary is to not be put down or pushed into a small box because your style is not as easy to assert. I am so passionate about the gender pay gap because I see it every day. It is not a headline, it is not a monthly leadership topic at work or a philosophical social problem. IT IS A REAL LIFE, EVERYDAY PROBLEM. I will tell you some solutions down below—but first…. 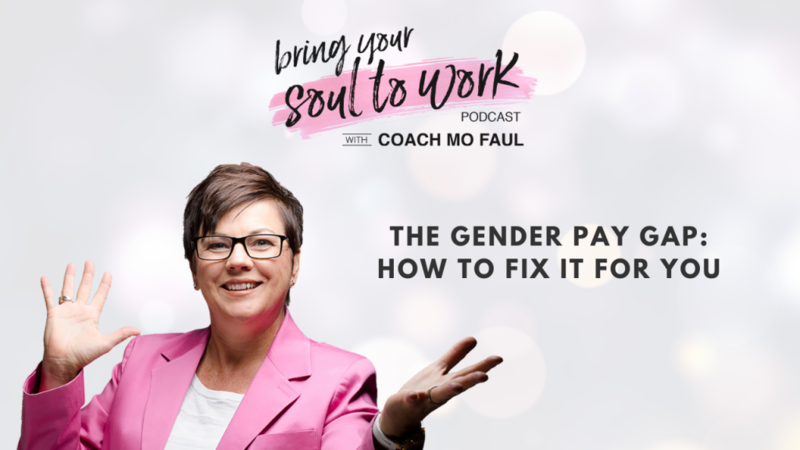 A client of mine is currently at a $50,000 gap in her pay compared to her male colleagues. $50,000!!! That is $200 per day- every work day she slips behind. She was told they would take care of it over the next 2 years.